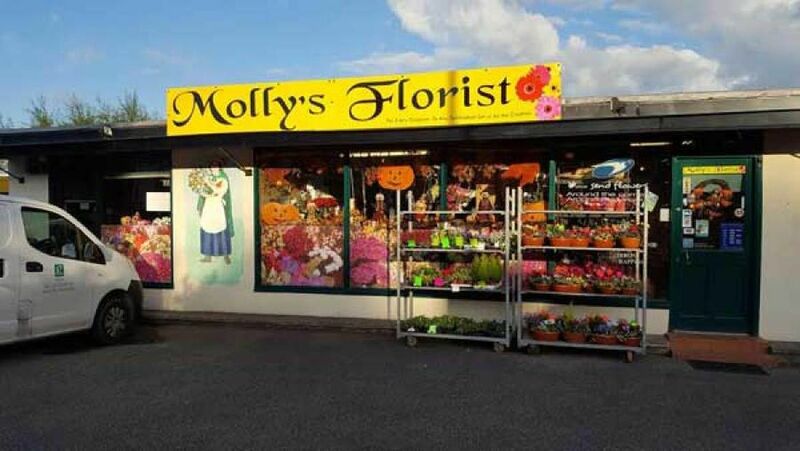 Molly’s Florist offer a large collection of stunning flowers, bouquets, plants and gifts. 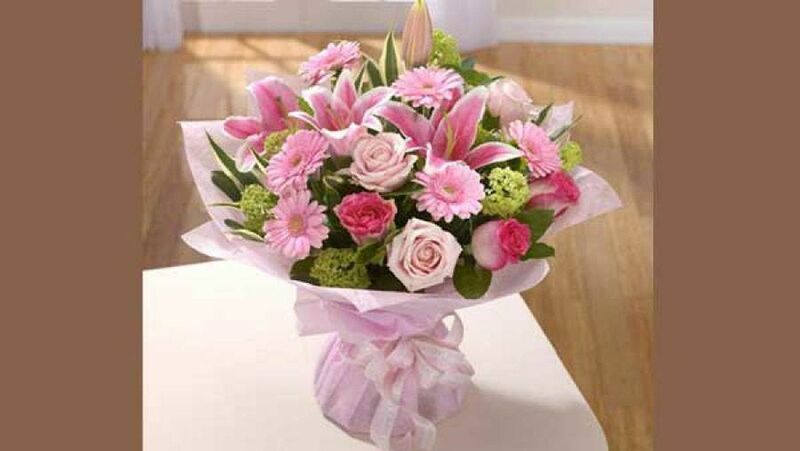 Whatever it may be you’re looking for, we offer a florist service that is tailored to your own needs and taste. From exotic blooms to everyday flowers, our extensive range has something for everyone and every occasion. 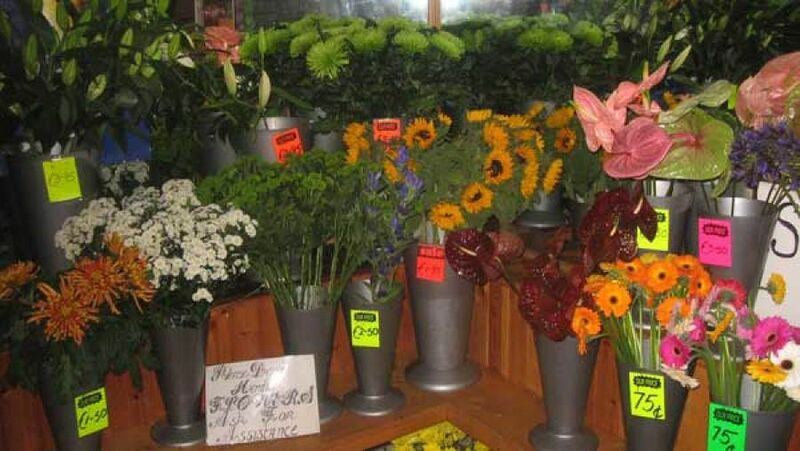 Here at Molly’s Florist, we pride ourselves on our meticulous attention to detail and superb customer service. Pop by our Enniscorthy based shop or give us a call to discuss your particular needs. 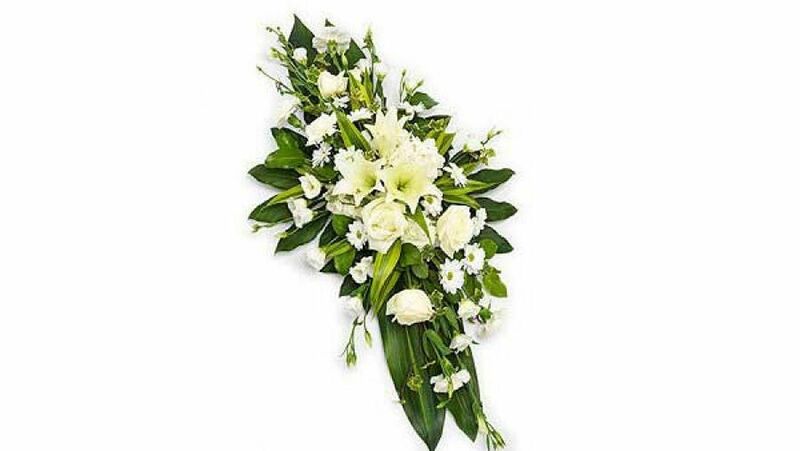 Our expert team will be happy to assist you in choosing the appropriate floral arrangement perfect for all occasions, big and small. 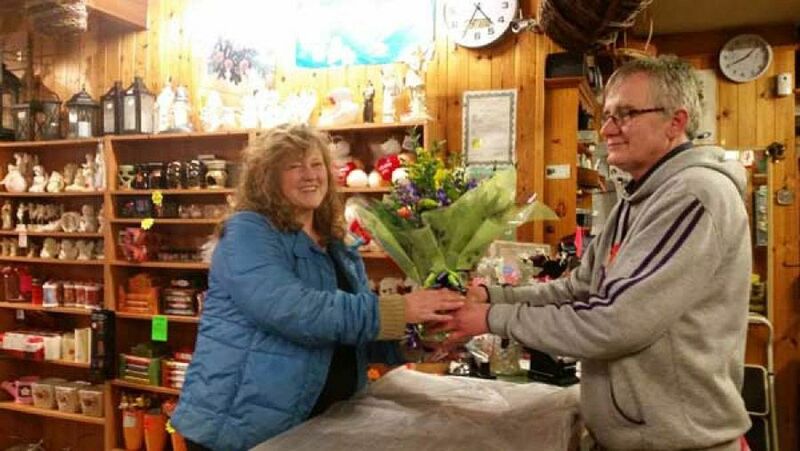 There’s nothing quite like surprising a loved one with a beautiful bouquet delivery. 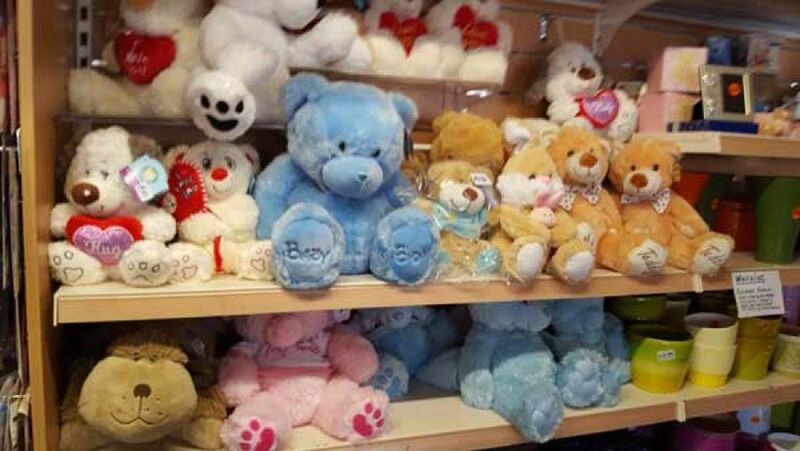 We’re glad to offer a delivery service within a 15 mile radius of Enniscorthy. Same day delivery is available. Be sure to call us to hear more details. We’ve been providing valued clients in Enniscorthy and surrounding areas with expert florist services for over 35 years. We’ve worked with every budget imaginable and always deliver exquisite results. We always endeavour to make sure you get exactly what you’re looking for. Call us on 053-9235179 to hear more.